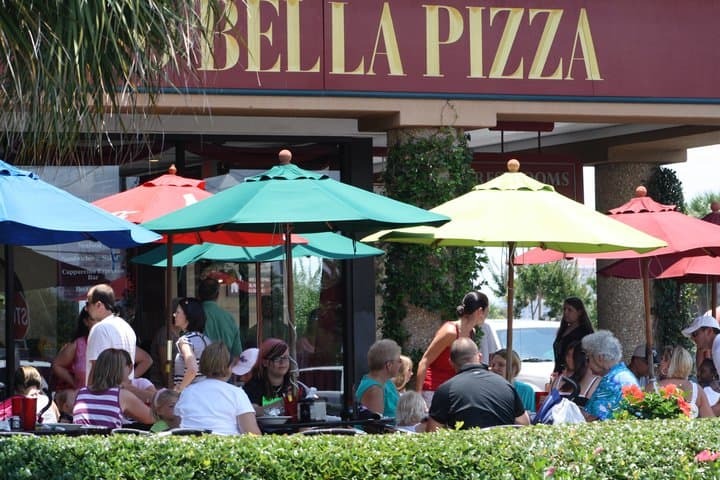 850-654-3040 | www.ciaobellapizzas.com 10676 Us Highway 98 W Ste 146 Miramar Beach, FL 32550 Ciao Bella Pizza is conveniently located in the Silver Sands Premium Outlets in Miramar Beach, Florida--Northwest Florida's premier place to shop. 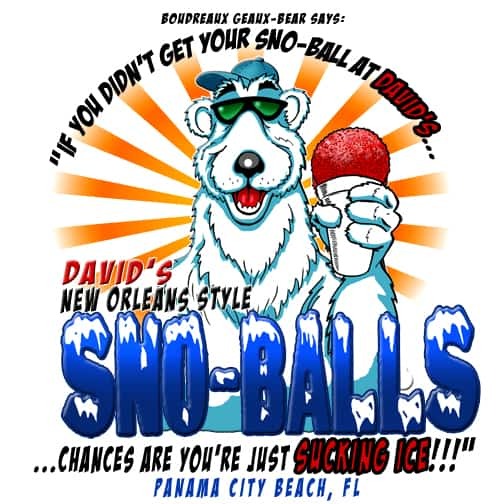 With over one hundred outlet stores to browse, you are sure to be hungry! So join Ciao Bella Pizza for lunch or dinner--dine inside or out on the patio. Just look for the colorful umbrellas outside! 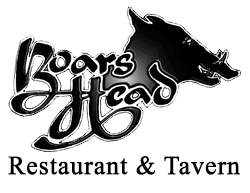 850-234-6628 | www.boarsheadrestaurant.com 17290 Front Beach Rd, Panama City, FL 32413 For almost 40 years, the Boars Head Restaurant has been a staple here on Panama City Beach. Our Casual Fine Dining cuisine caters to all who visit our beach. 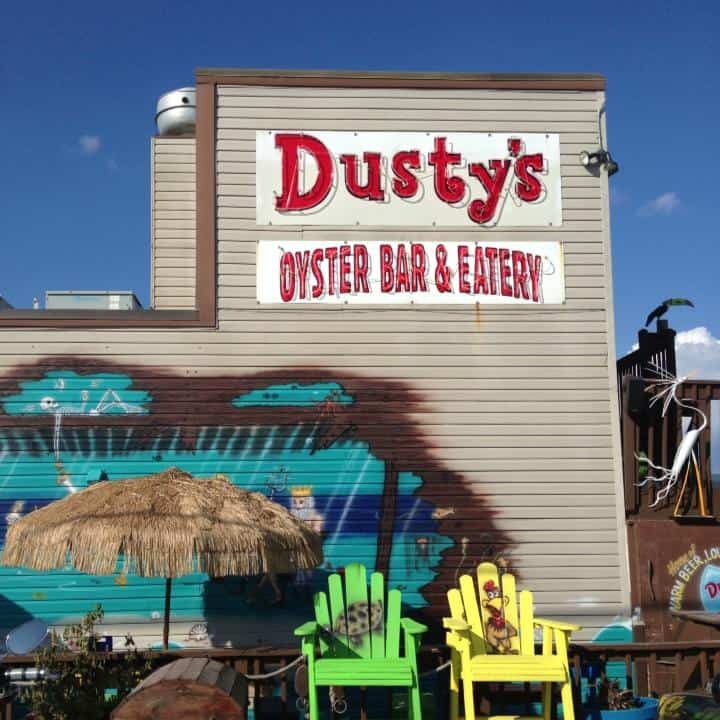 From the freshest seafood to exquisite multi-course dinners, we strive to bring you the best flavor offered in the Northwest Florida Panhandle. 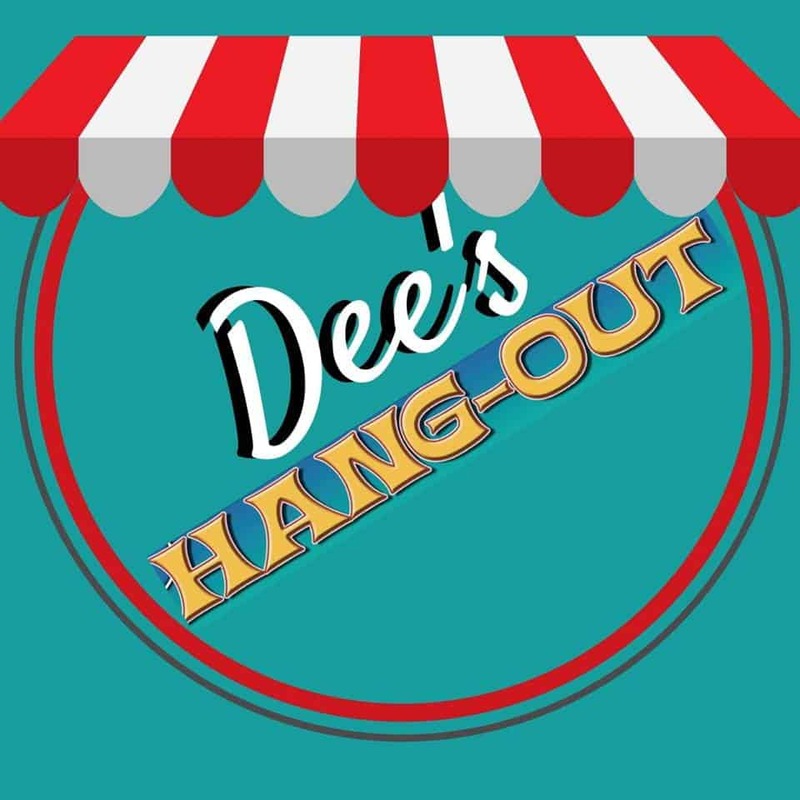 850-249-4264 | www.deeshangout.com 529 N Richard Jackson Blvd Panama City Beach, Florida 32407 Try our Chicken and Sausage or Shrimp and Sausage Jambalaya! Oysters on the 1/2 Shell, Parmasan Baked, 3-Cheese Baked, Jalapeno Baked and Cajun Baked. Can't decide? Try our Baked Oyster Medley. 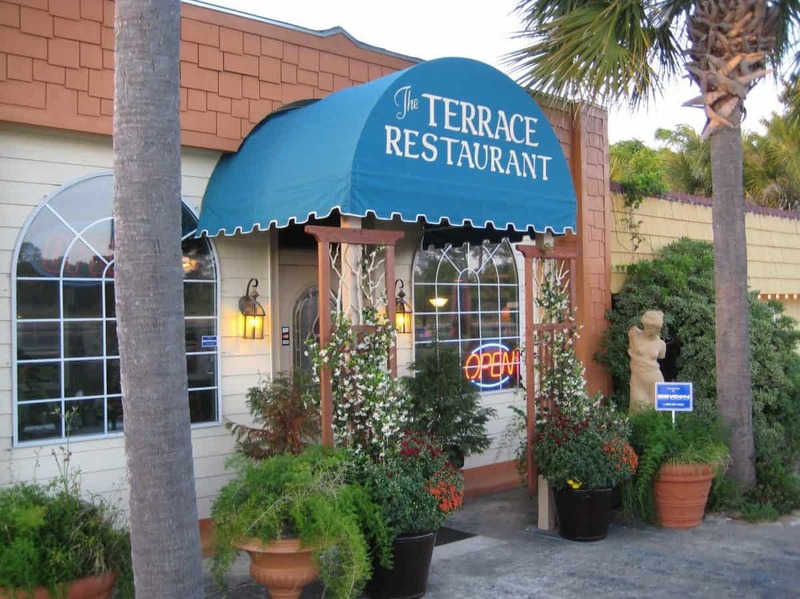 850-231-5202 | www.terracer.com 13741 US-98 Panama City Beach, FL 32413 Genuine New York Chef Thomas Kindos’s restaurant, The Terrace, uses only the finest ingredients for their entrees and are prepared to order. 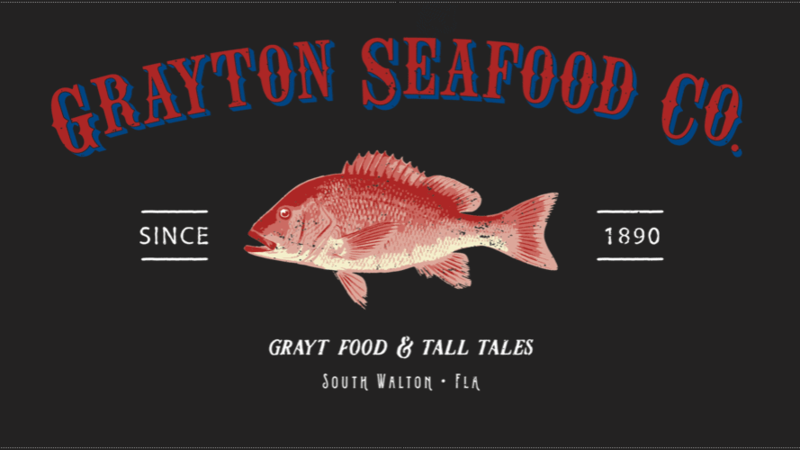 Featuring fresh seafood, beef, lamb, pork and chicken. All carefully prepared and presented by a creative, friendly and experienced staff. All combined with a relaxed, intimate, less rushed, cozy atmosphere. With an award winning wine list and fabulous martinis. 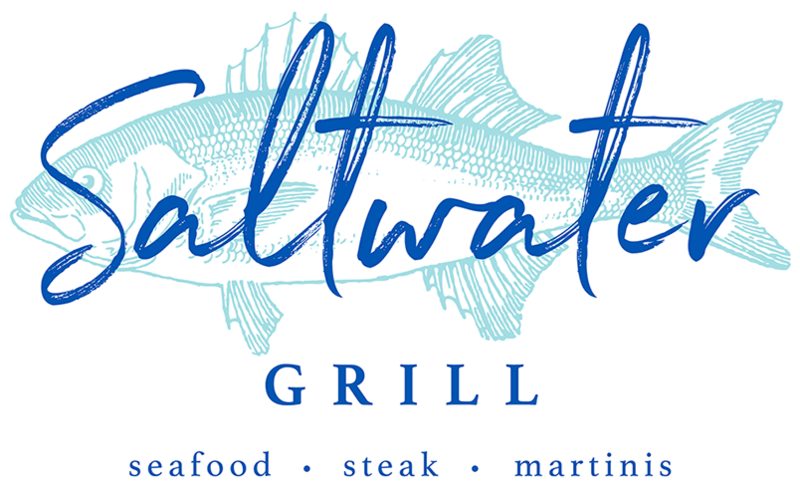 850-230-2739 | www.saltwatergrillpcb.com 11040 Hutchison Boulevard Panama City Beach Florida, 32407 As soon as you enter our Panama City Beach, Florida, restaurant, you are presented with a panoramic view of our seven foot high, 25,000-gallon tropical saltwater aquarium. Both our Café dining room and Mermaid Room lounge offer dazzling views of this tropical reef and its nonstop parade of exotic sea creatures. Seafood, including Live Maine lobster, and choice Hand Cut Steaks are our specialty.